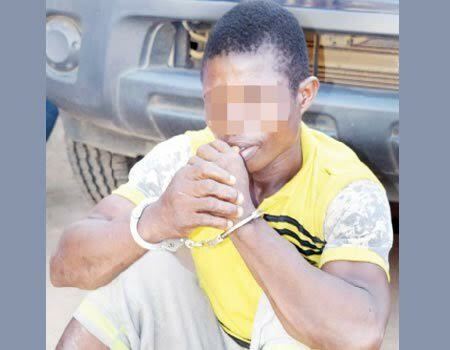 The Osun State Police Command has arrested a 30-year-old man, Gideon Segun for allegedly killing his ex-wife’s 82-year-old grandfather, Kayode Adejuwon, at Omi-Osun Street, Iperindo community on March 29th. 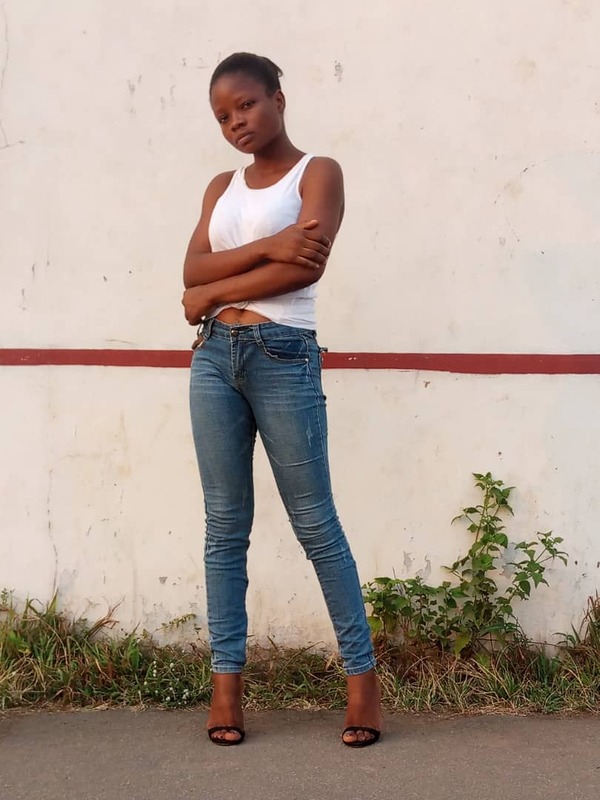 The state Police Commissioner, Olafimihan Adeoye, who confirmed the incident said the son of the deceased, Mr Adegoke Adejuwon reported to the police that his father was found bleeding inside his room, and died few hours after. The suspect was arrested by a combined team of policemen and vigilance group members, after he was rescued from irate mob who threatened to kill him. "I am from Makun Omi in Ijebu Waterside, Ogun State, but I live in Iperindo where I met a lady and we became lovers. We did introduction and she had two children for me. “Later, she left Iperindo for Ilesa in the guise of completing her vocation learning. Whenever I asked her to come home, she would give one excuse or the other, unknown to me that she was having affairs with men. Whenever she was in Iperindo, she would rent a room for her herself and would not join me where I was. “On a fateful day, I caught her with a man. When this happened and I was angry, my father-in-law started hitting me with a stick. This led to a divorce suit at a customary court at Ifewara. On the day of the hearing, I was told the date had been changed, unknown to me that it was a plan to make me absent. “The judgment was given on the ground that I refused to answer the court. Since then, my wife’s family had been intimidating me, using the Agbekoya and other groups. They threatened to show me that I was a stranger in their midst. “On March 29, which was a market day in the town, I was coming from farm when my grandfather-in-law peeped out of window and said the person passing by, referring to me, should come. “As I moved near the window, he saw me and asked me what I was doing in the vicinity. I said I was walking on the road towards my house. He held my shirt from inside where he stood by the window, while I was outside. "As I tried to extricate myself from his grip, the piece of wood I was holding mistakenly hit him on the head. Baba fell and hit his head against a table in the room where he stood. This made him to bleed. Baba was the one who told people that I hit him with a stick before he died." The suspect would be charged to court at the completion of investigation.